Thomas Altenburger from Flying Oak Games has revealed that the twin-stick shooter NeuroVoider is coming soon to PS Vita. On Twitter Altenburger revealed that it’s going to be released very soon and we should stay tuned next week. He also mentioned that they did the PS Vita version on their own and that it is an appreciation token to their community. But that’s not all. 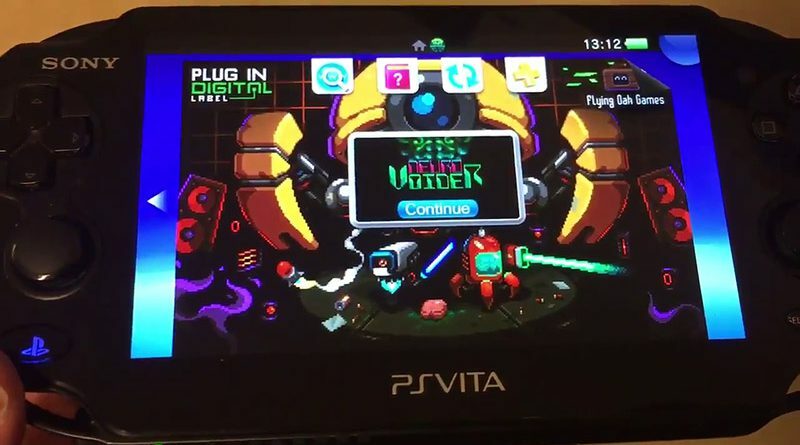 He also confirmed that the PS Vita version of NeuroVoider will get a physical release by Limited Run Games some time after the digital release. So all who prefer physical copies over digital games can get their hands on this upcoming Limited Run release. NeuroVoider is a twin-stick shooter RPG set in a cyber futuristic world about brains shooting around evil robots with nuclear rocket launchers. Battle through the horde of vigilant robots, boost your character with the smoking remains of your victims, and defeat the master NeuroVoider to end this eternal war.